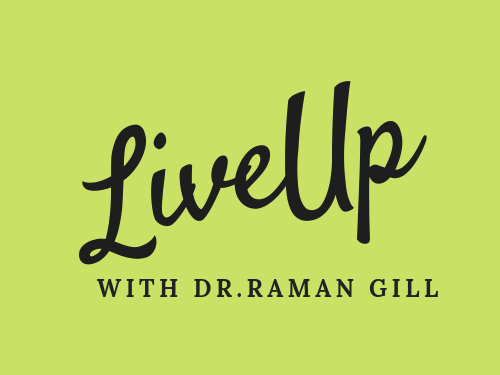 April 12, 2017 Raman Gill - Creating through InspirationsLeave a Comment on What a simple smile can do ! What a simple smile can do ! A simple smile is a symbol of warmth and kindness. It is a non verbal communication and can lighten up many hearts. It can lighten up your mood and others heart. Smiling reflects your inner wellness and happiness. It is sad when people try to give the rigid looks by not smiling. When I see people lack of smile I feel, they highly lack the appreciation for others and want also to represent themselves as non friendly. Smiling brings out the positive emotions. Many years back I remember someone mentioning you smile without any reason which I felt was not a compliment and this did not stop me to smile. I am glad the other day my colleague Lesley mentioned that her husband mentioned me by saying – She is always smiling and Lesley with a gracious smile asked me to take it as a compliment :-). When we smile our smiling muscles contract that send a response to our brain and hormone serotonin are released which in turn brings us joy. Communication becomes easier when you can smile in a genuine way. But off course we have to be mindful of situations when we are smiling. A smile can brighten up your day or someone else’s day so don’t forget to smile. Smile that speaks volumes of fresh beginnings. Next How Are You Investing Your Energy?